Save 20% off on all regular priced Supplements & Bath and Body Care items! Samples! Reps! Demos! Enter to win one of 3 great prizes! New at our Juice Bars! Add a scoop to your favorite juice or smoothie 12mg. scoop for $1.25!!! THC-Free Powder. Cost is never determined by what you pay. Cost is determined by what you get for what you pay. Baum's only carries the highest quality supplements available to ensure you get the best results possible. We are dedicated to helping you solve your health issues with a holistic, natural approach, our certified products, and our expert staff. Education is the key to making wise choices when it comes to the health and wellness of yourself and your loved ones. 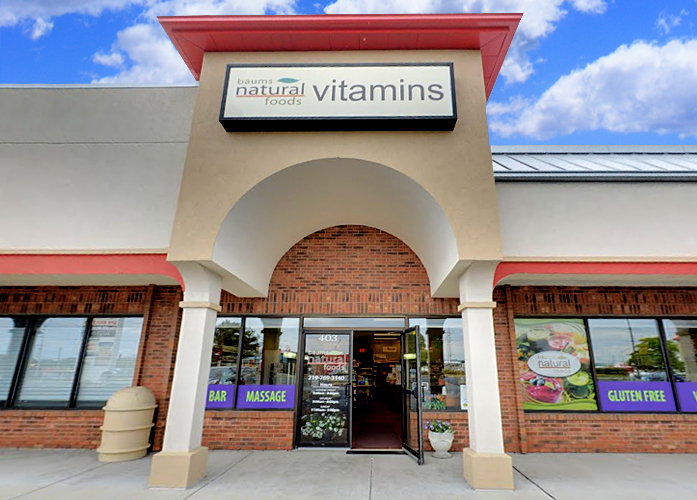 We specialize in vitamins, supplements, natural packaged foods and many holistic services! The Times of N.W. 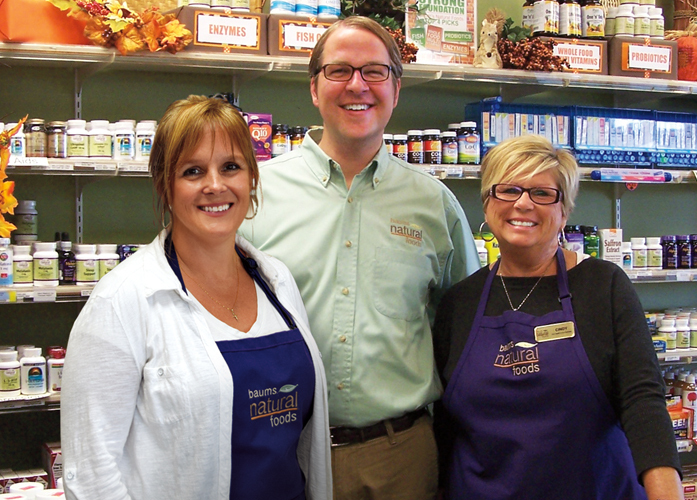 Indiana Voted Baums Natural Foods The Best Of The Region 2016. To get back to good health these are the best four supplements that will help keep your body running like a well-oiled machine. Your best choice is a vitamin supplement that is all natural, from whole food concentrates. They should be guaranteed to break down. The way fish oil is processed has everything to do with the quality of the finished product. That's why it is important to buy the highest quality oil. 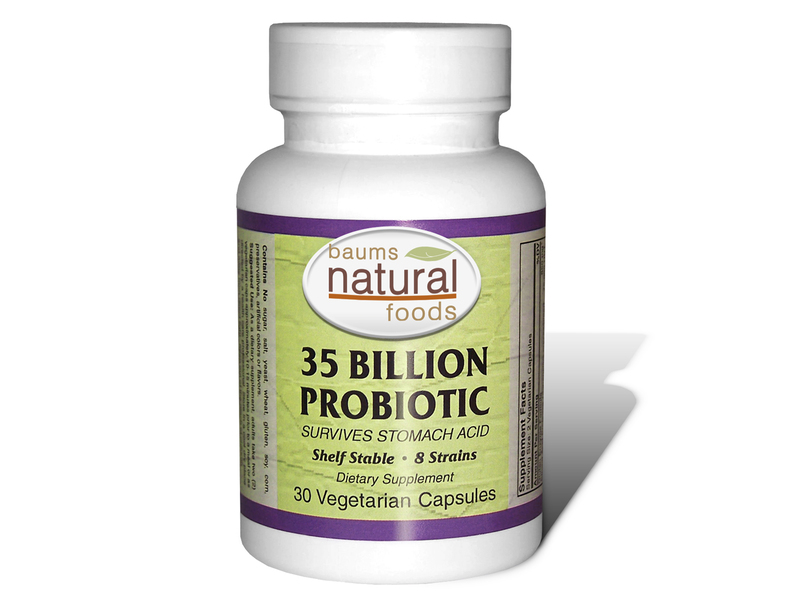 Are the good bacteria that live throughout your gut which kill harmful bacteria, viruses, fungi, and yeast. Amazing power they have over your health. 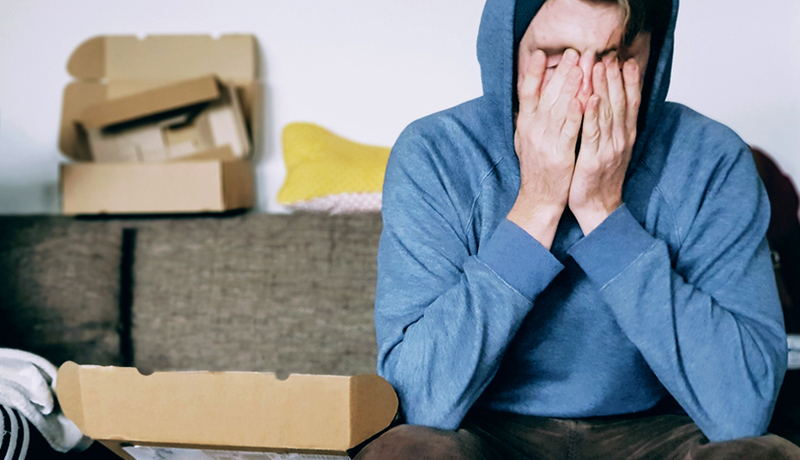 Heartburn, gas, constipation, bloating, allergies, ulcers, lack of energy and reduced immunity can all be symptoms of not having enough enzymes. 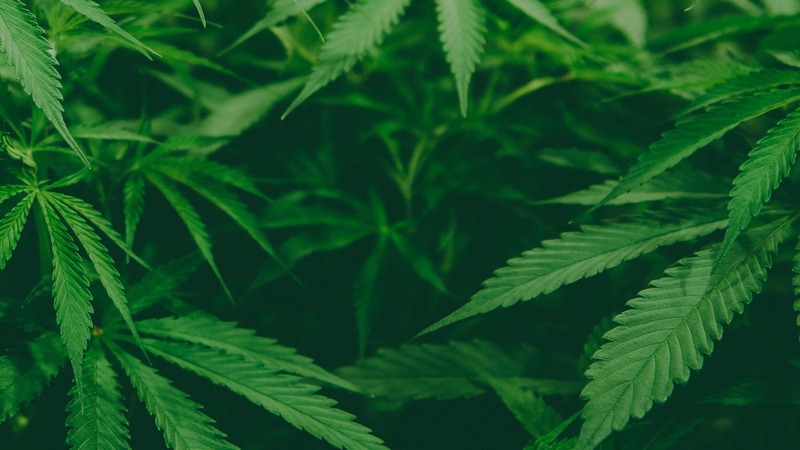 Cannabidiol or CBD, is a promising phytocannabinoid found in agricultural hemp. 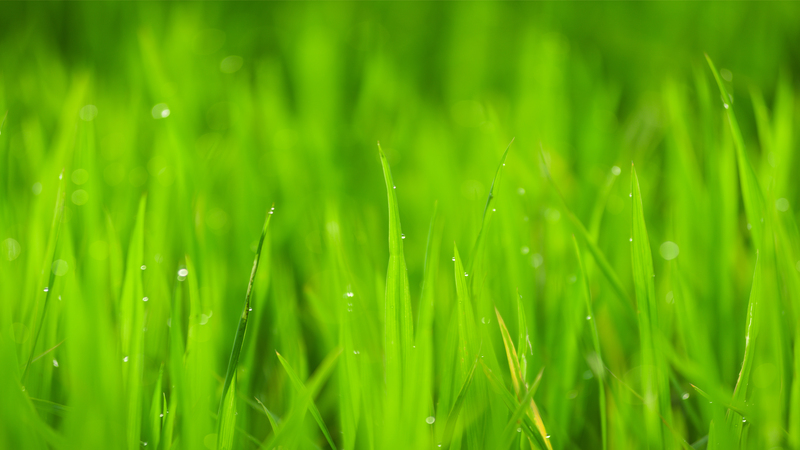 It has been recognized for its benefits on human and animal health and is capable of affecting nearly every biological process. CBD is non-psychotoxic (i.e. it does not result in feelings of euphoria) and has a remarkable safety profile. 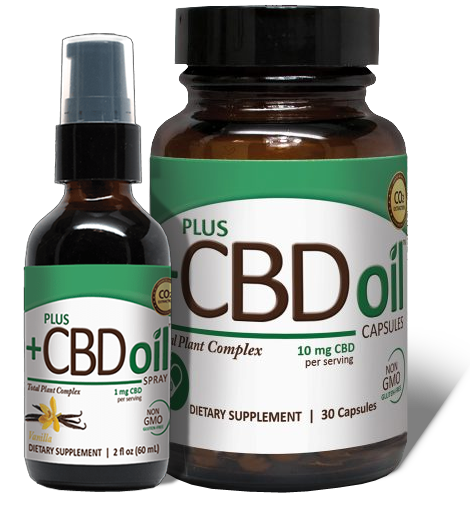 Plus, CBD Oil is derived from agricultural hemp, and provides cannabinoids, naturally occurring vitamin E and fatty acids. B-Complex 50 provides a full complement of B-Vitamins plus PABA, Choline, and Inositol. Together, these vitamins work to support energy production, are critical for the healthy metabolism of homocysteine, and promote a healthy nervous system. The spark plug of life. Used by every cell in the body to produce energy (ATP) Essential for anyone taking a statin drug to lower cholesterol or anyone with any type of cardiovascular disease. Vitamin D3 is often referred to as a fat-soluble hormone due to the fact that it shares common properties with both a vitamin and a hormone. 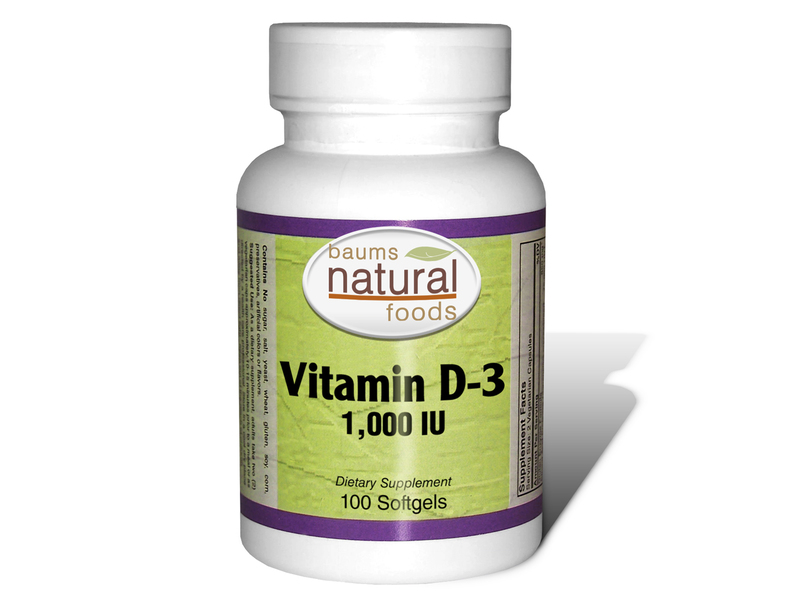 Vitamin D3, or cholecalciferol, is the form of vitamin D absorbed through exposure to sunlight. L-theanine calms your mind and quells anxiety without making you feel doped or drowsy! Safe for daytime use! 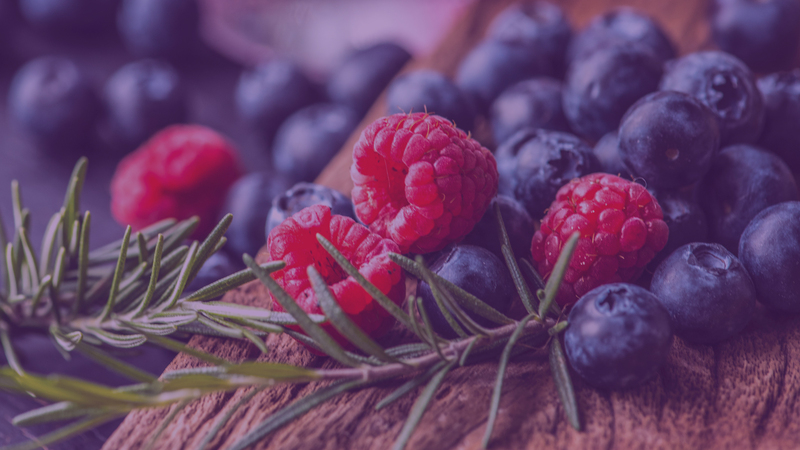 The GI tract is populated by billions of beneficial bacteria (probiotics) which help us digest and absorb our food, maintain a healthy intestinal pH (acid content) protect us from harmful bacteria and yeast. The strains in our blend are manufactured to survive stomach acid and need no refrigeration. 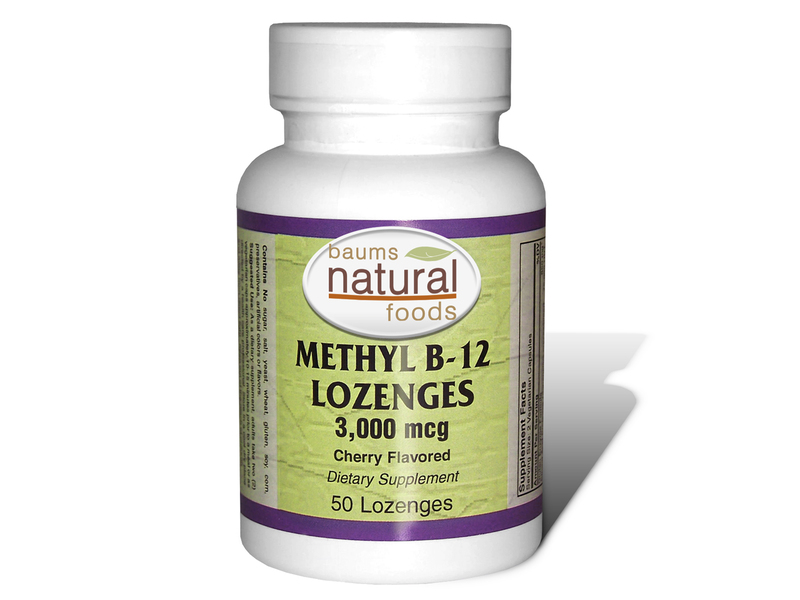 Methyl B-12 supports nerve tissue and brain cells, promotes better sleep and recycles (via methylation) homocysteine, an oxidizing metabolite, back into the amino acid methionine. 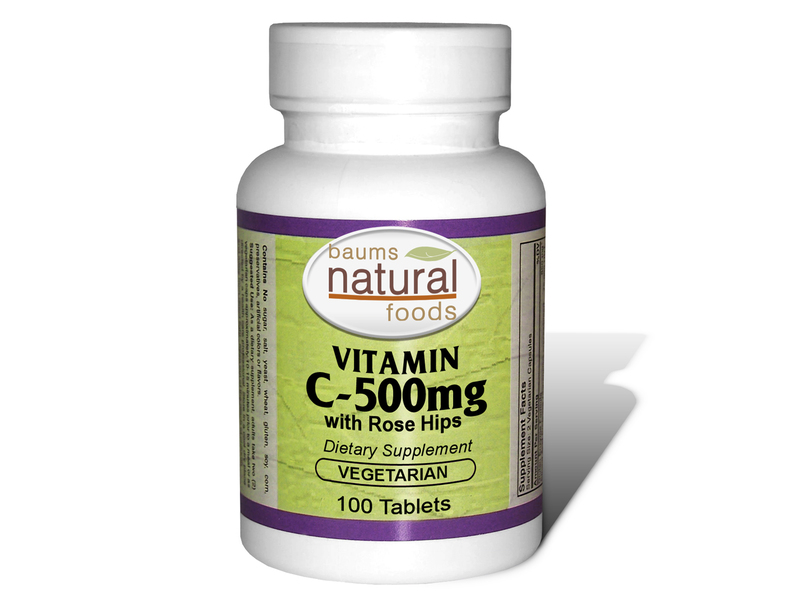 Vitamin C is a water-soluble vitamin, meaning that your body doesn't store it. You have to get what you need from food, like fruits and vegetables. You need vitamin C for the growth and repair of tissues in all parts of your body as well as overall good health. 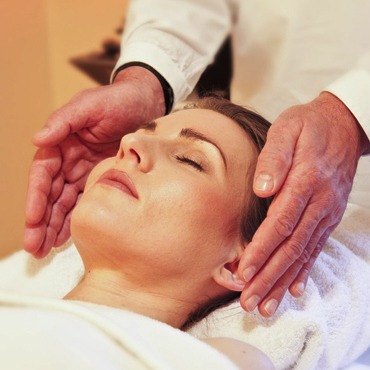 Detoxify your body easily and stress-free with this amazing procedure. Simply soak your feet in a warm bath charged with negative and positive ions and watch as the toxins leave your body! Enjoy a relaxing, therapeutic or hot stone massage in our private massage room. We offer a 30 minute or 1 hour appointment to accommodate your needs. 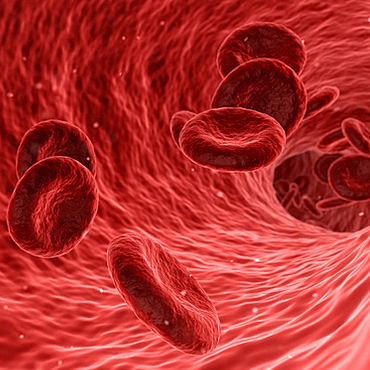 This is a unique test that is done with a single drop of blood placed under a high powered microscope. Restore energy and balance to the whole body that feels like a wonderful glowing radiance that flows through and around your entire being. 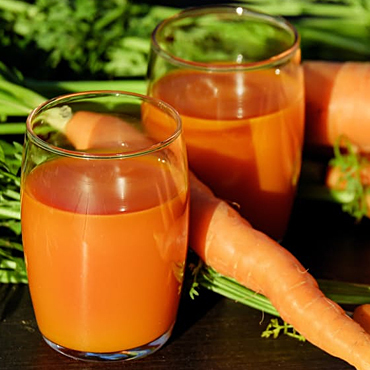 Fresh juices and fruit smoothies to supply the body with the concentrated nutrients and enzymes needed for the nourishment and regeneration of the body. "Excellent service and great community stewards at Baum's. I came in for a homeopathic remedy for spider bites. Very helpful and sympathetic too!" - Debbie M., Schererville, IN. "This place is like a breath of fresh air. I'm so glad we have Baum's in our community. Friendly and helpful staff. Definitely stop in." - Robert S., Dyer, IN. 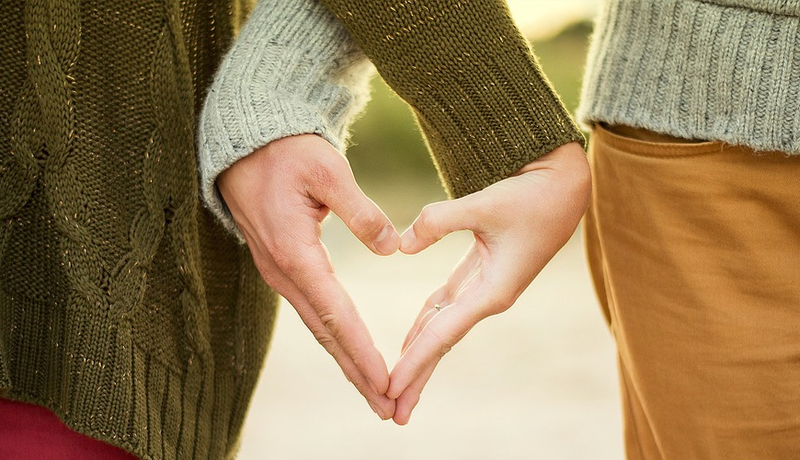 "My wife had a new vitamin regiment she wanted to start, but had no idea where to begin. The staff helped her out and explained everything to her. If they don't have what your looking for they will get it." - David Z., Highland, IN. 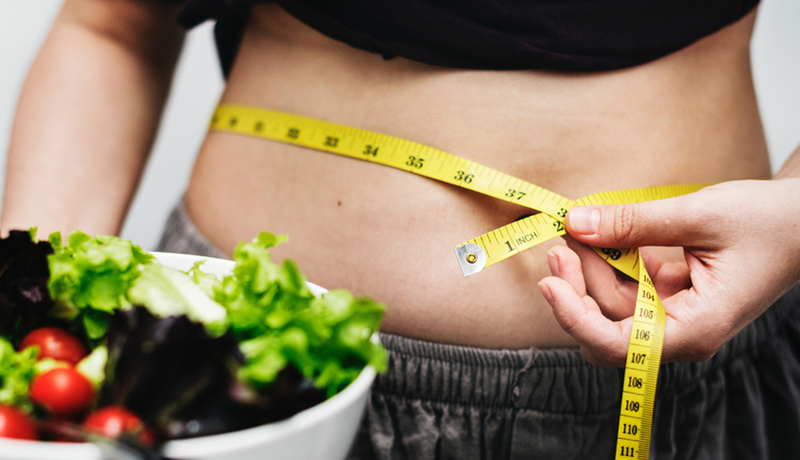 The Reason For Your Belly Fat? Hawthorn Berry And Your Heart!